At around age 16, the wisdom teeth begin to emerge. For most teens, this means going to the dentist for wisdom teeth extraction. 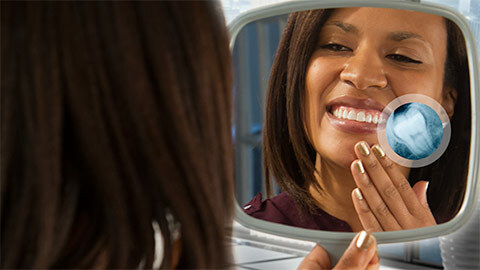 Dr. Sudomir provides wisdom teeth assessment and extraction services to Sterling Heights teens. The wisdom teeth are the final teeth to grow in, but there is often not enough room in the jaw for the wisdom teeth to fully emerge. As a result, they can become crowded with your existing teeth, causing painful damage such as impaction, and will need to be extracted. 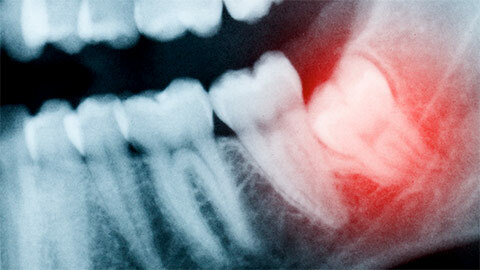 If the wisdom teeth are not extracted in time, their growth can cause serious damage to other teeth and your jaw. We perform wisdom teeth extraction in our office under local anesthetic and optional light sedation. Because the extraction is a surgical procedure where we will remove the wisdom teeth from below your gums, post-surgical care will be required. On the day after your procedure, you may find relief from pain and swelling with pain killers and applying ice to your jaw near the surgical area. If you are concerned that your wisdom teeth may be beginning to grow in, call our office to book an examination. Dental videos & design by Optio Publishing.